It is difficult to choose the right home inspector. Each home inspector has distinct qualifications, equipment, experience, reporting methods, and service costs. 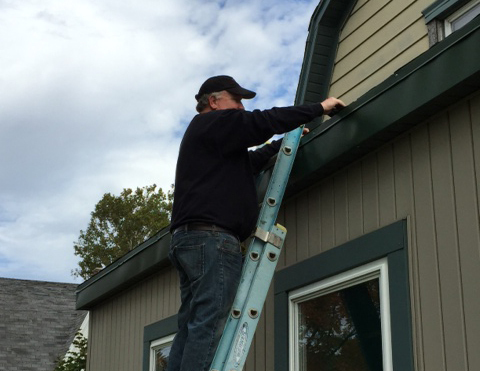 A great home inspection requires work, care, and diligence. Ultimately, a thorough inspection depends heavily on the individual inspector’s own effort. I will be honored if you permit me to inspect your home. Plus, I guarantee that I will give you my very best services. You can fully trust Integrity Inspection and Testing with your investment. 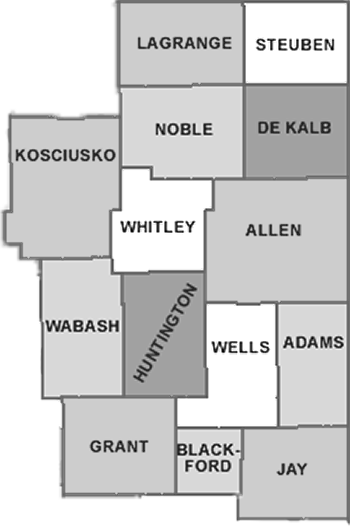 Proudly serving Northeast Indiana including LaGrange, Steuben, Noble, Dekalb, Kosciusko, Whitley, Allen, Wabash, Huntington, Wells, Adams, Grant, Blackford, and Jay Counties.